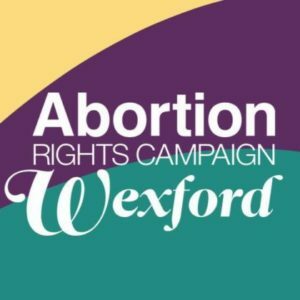 The Pro-Choice Wexford October open meeting will celebrate a year of activism! We will be joined at Murphy’s Barn by Ailbhe Smith, Convenor of the Coalition to Repeal the 8th Amendment. Ailbhe will talk to us about the upcoming referendum and there will be an opportunity for a Q&A. We will also be showing some short films which were featured at the recent ‘A Day of Testimonies’ organised by Artists for Choice.